EXPLORE NYC’S FINANCIAL DISTRICT AS YOU’VE NEVER SEEN IT BEFORE Reach the top of the tallest building in the Western Hemisphere at newly-opened One World Observatory, start your day with a coffee at Blue Spoon, take in the view from Battery Park, or catch a ferry for Island hopping to Brooklyn— it’s all within walking distance of our boutique hotel near Wall Street. 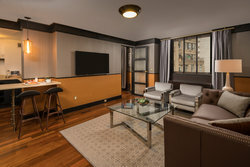 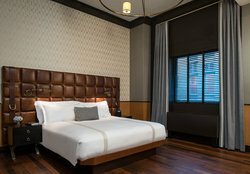 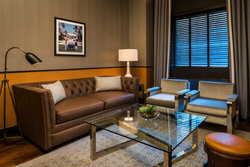 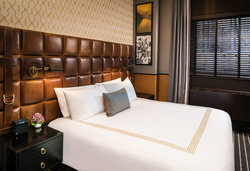 Gild Hall is also just steps from the newly renovated Fulton Street Terminal, a hub of nine major subway lines, and the Tribeca Film Festival. 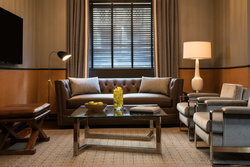 EXPERIENCE THE INDULGE After a cocktail in Gild Hall’s intimate library lounge, Felice Ristorante’s warm atmosphere invites guests in, with its Tuscan-rustic goodness. 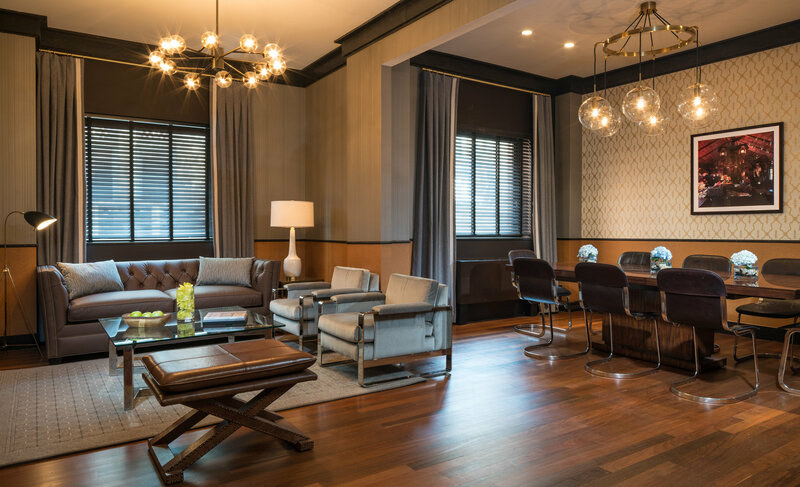 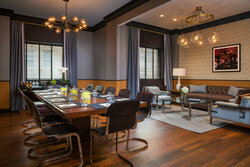 Next, sneak away to our boutique hotel’s upper-level hideaway wine lounge and bar, sporting tufted leather banquettes, candlelit ambiance and an admirably well-curated collection of Italian vintages. 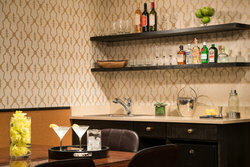 Cin-cin. 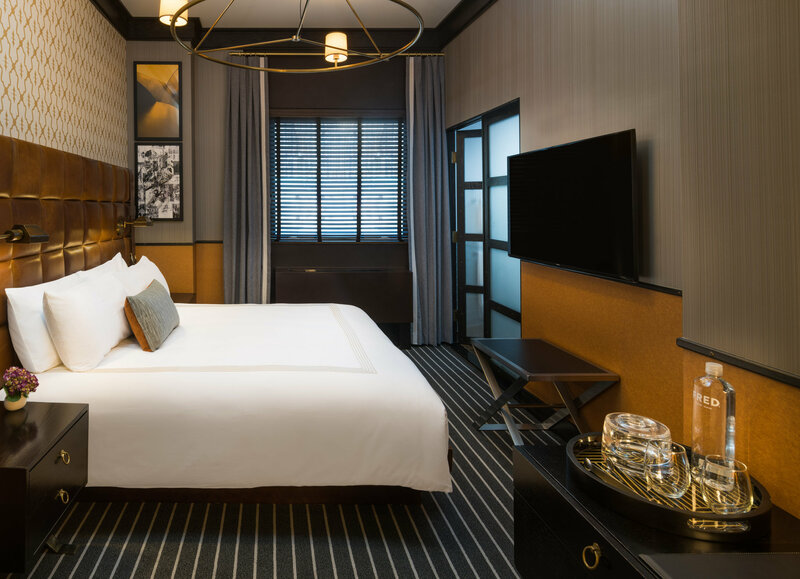 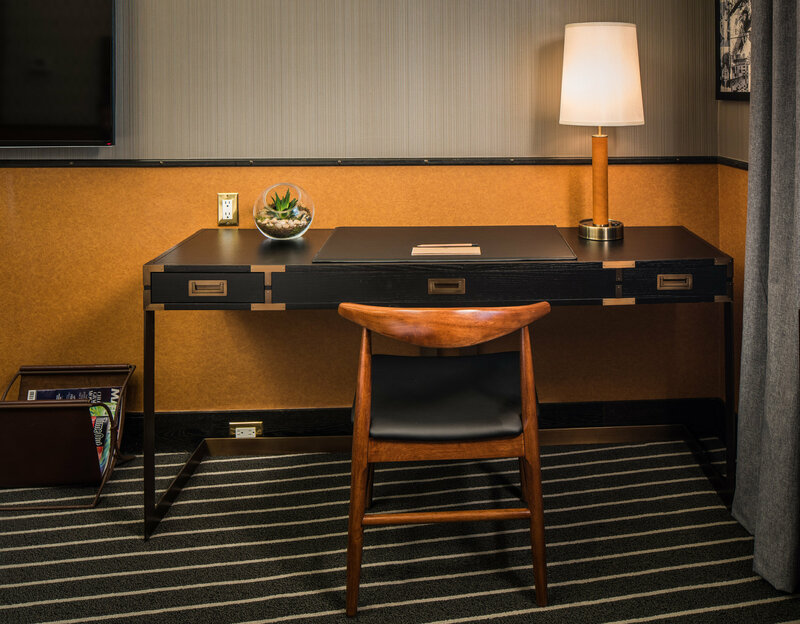 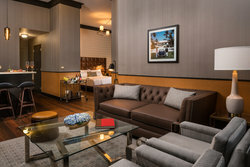 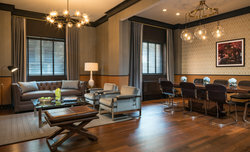 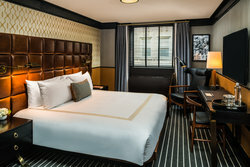 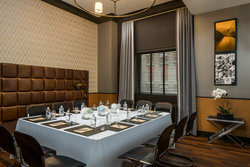 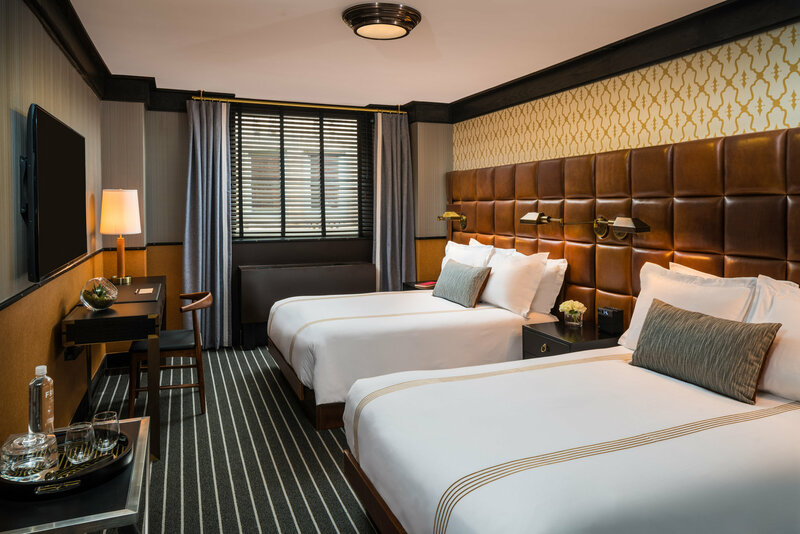 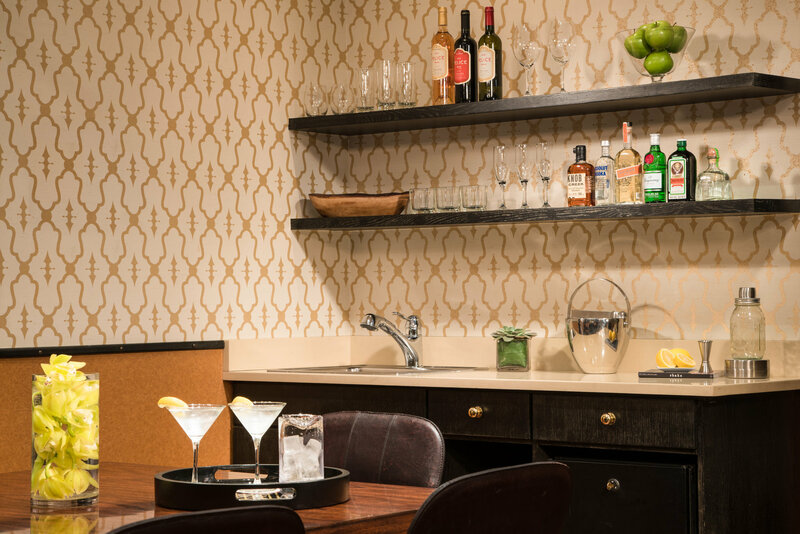 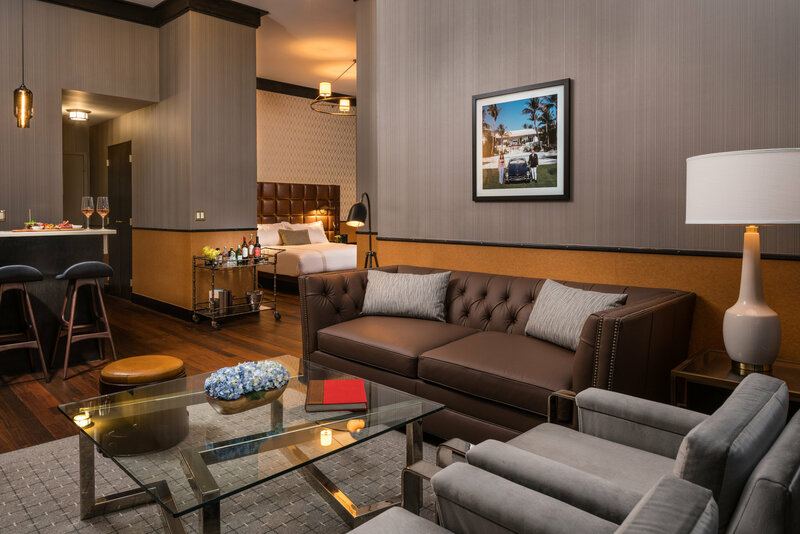 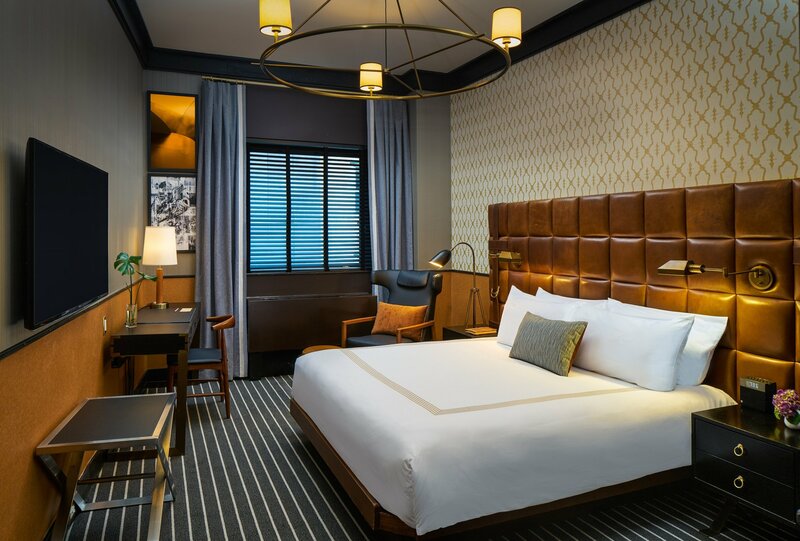 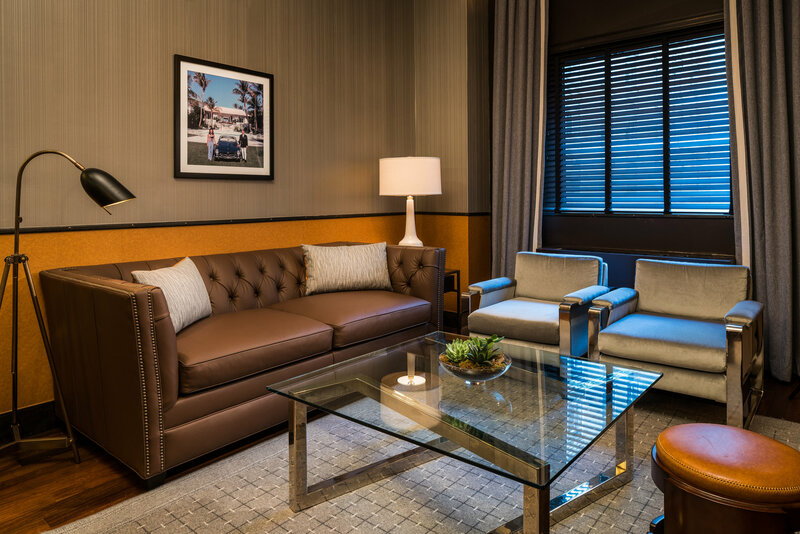 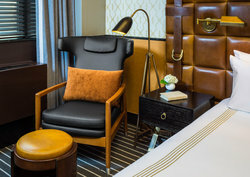 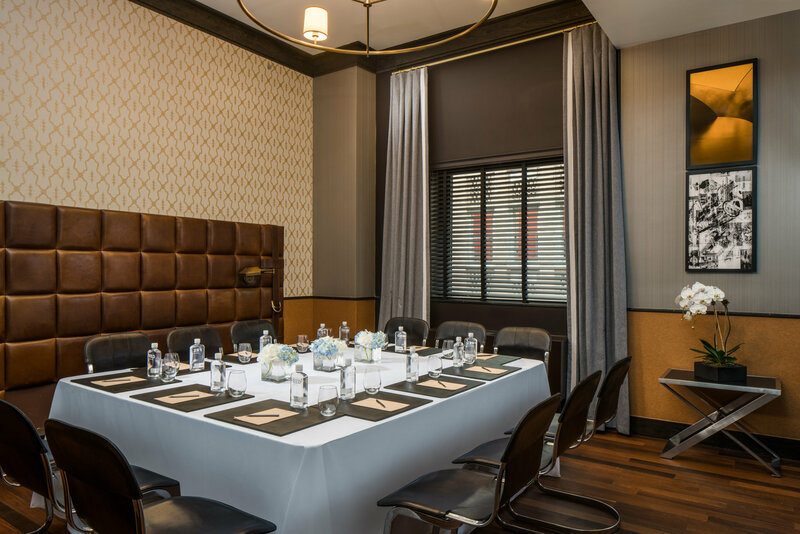 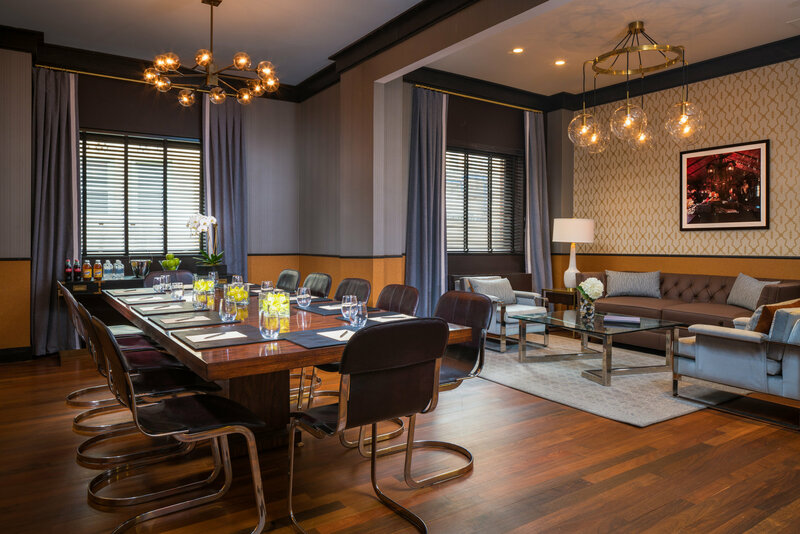 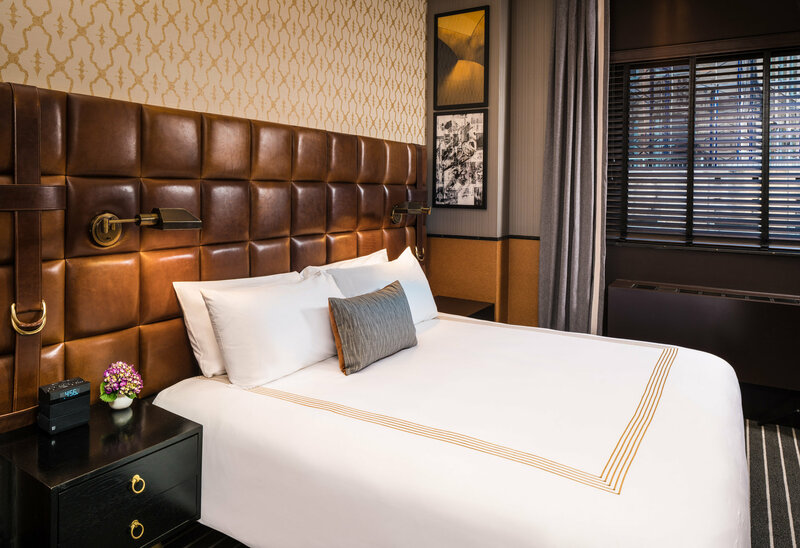 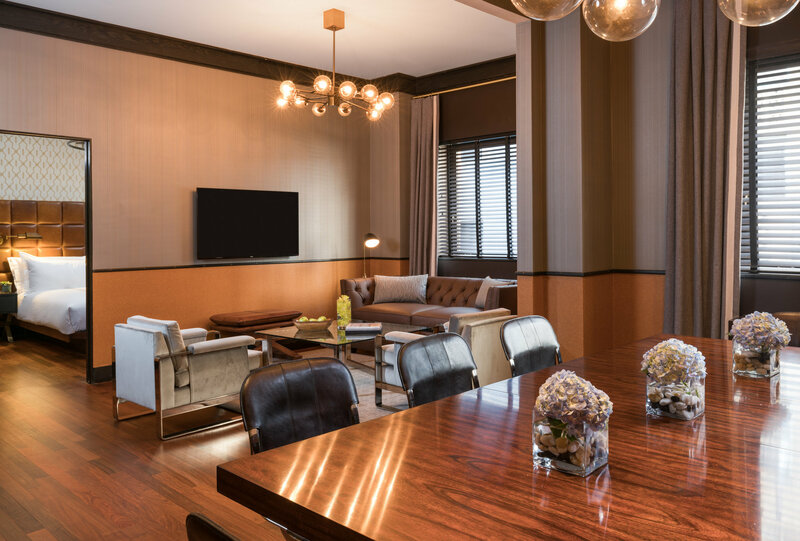 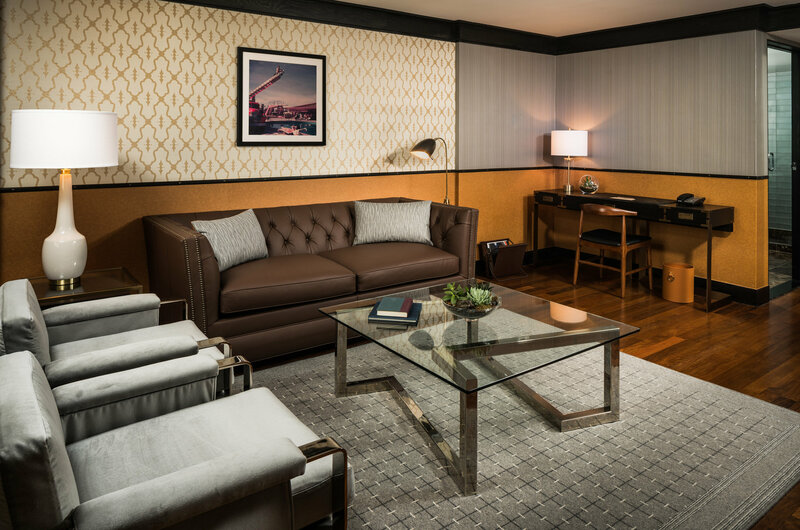 Introducing the newly redesigned Gild Hall, a luxury boutique hotel located in the heart of the new Lower Manhattan. 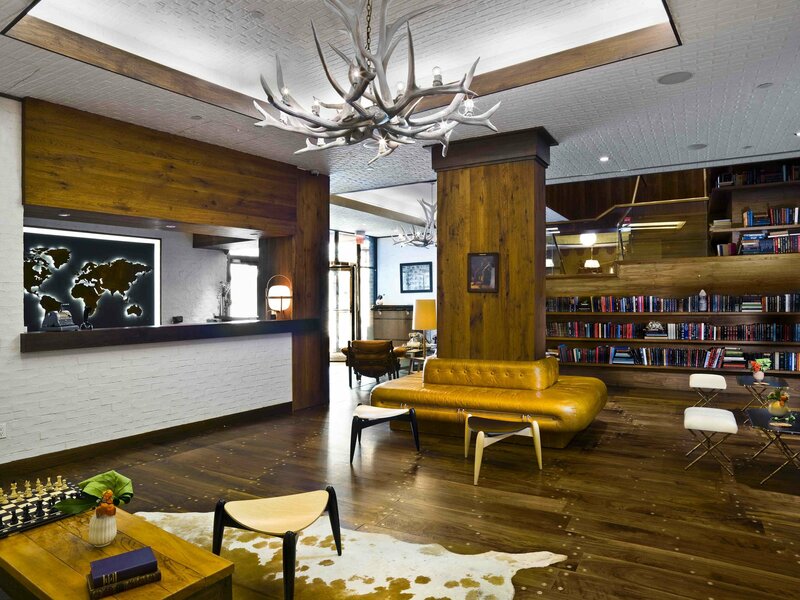 Imagine a side of Wall Street you never knew existed. 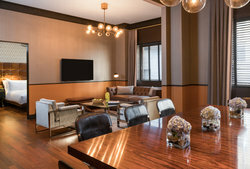 Among Lower Manhattan’s curving colonial-era streets, a renaissance is underway. 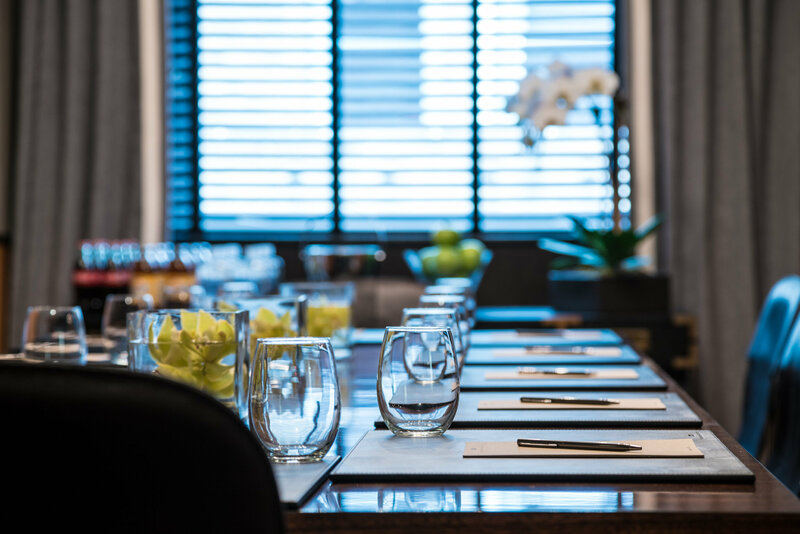 From One World Trade Center, to the re-emergence of the South Street Seaport and Battery Park, to the spirited pub and restaurant lined Stone Street, FiDi is New York City’s newest downtown neighborhood in which to indulge. 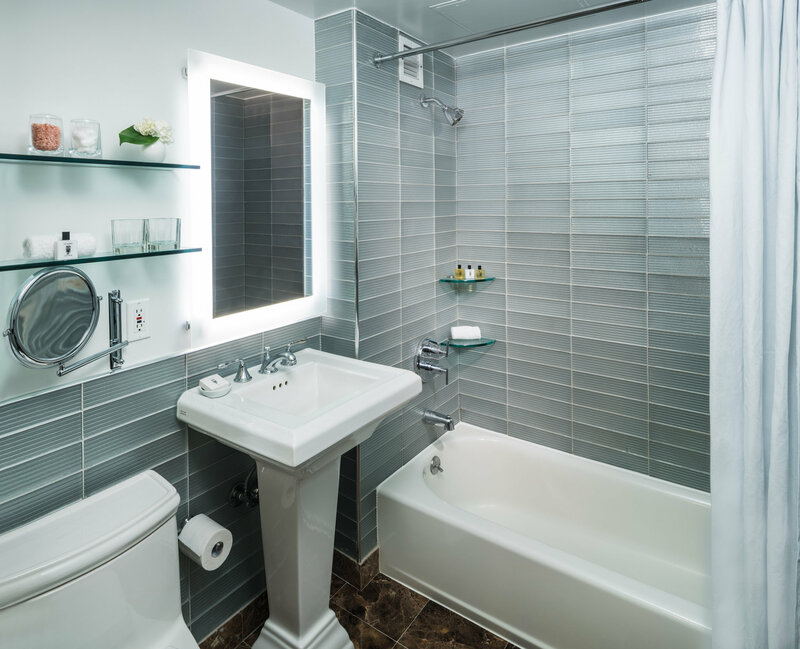 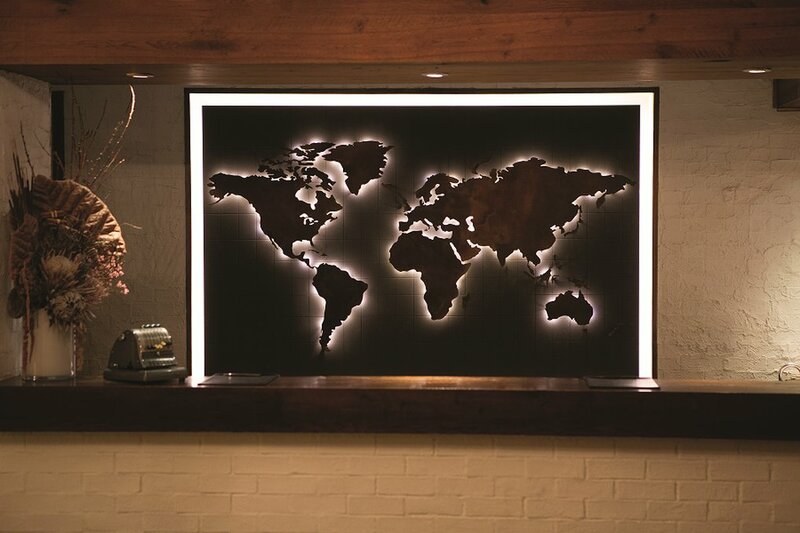 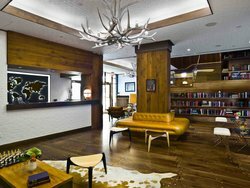 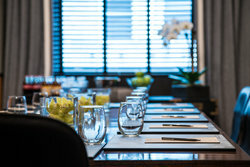 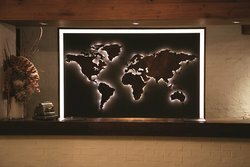 Our Aspen-inspired luxury boutique hotel provides discerning travelers a vibrant yet calm retreat to escape and explore. 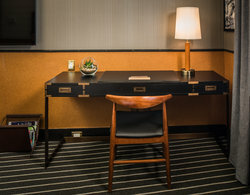 Early check-in / late check-out, based on availability. 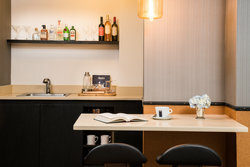 Continental Breakfast for two daily. 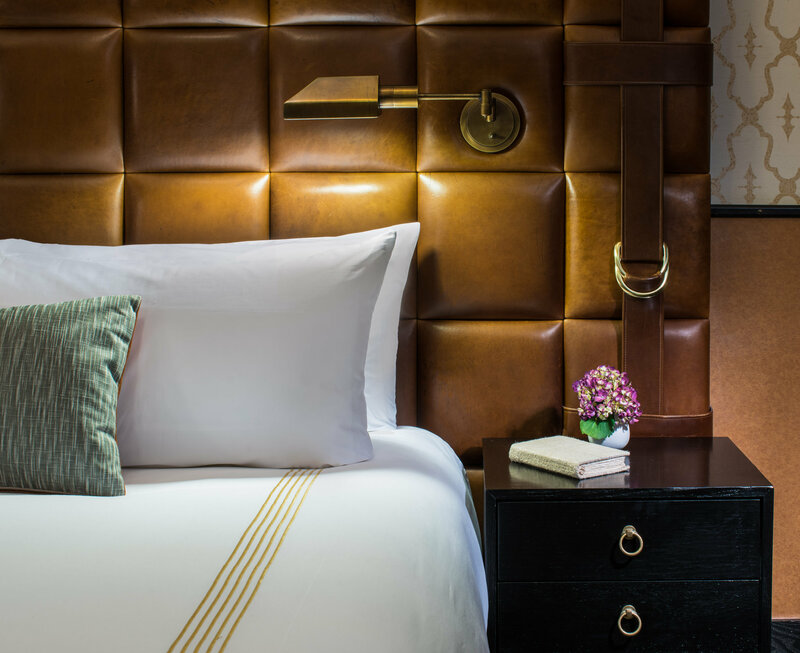 Welcome Amenity. Room upgrade to next room category (excluding suites). 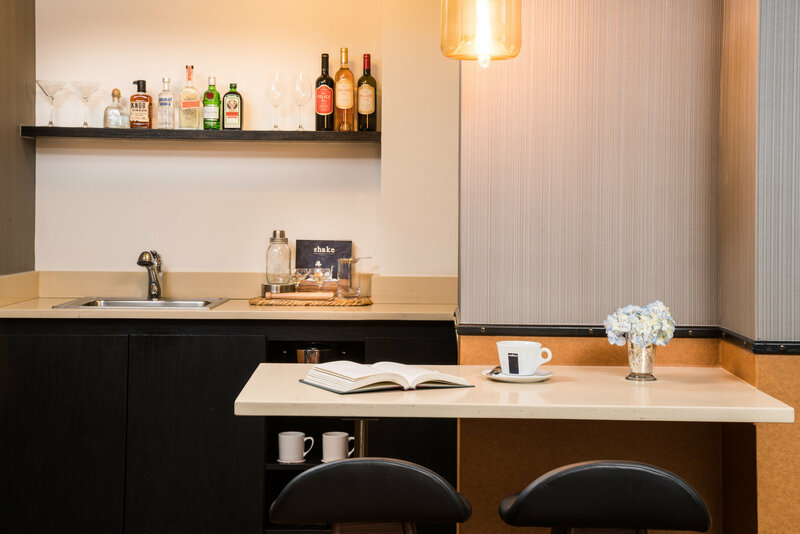 Glass of Prosecco upon arrival.